Target is offering 14 days of deals on beauty in store & online. 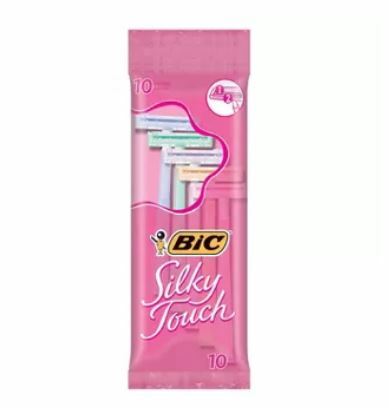 Today’s deal gives you 50% off BiC disposable razors. PLUS for a limited time when you spend $20 get a $5 gift card on personal care & beauty products!